We have just completed the recruitment last week. By way of feedback – all candidates shortlisted for Interview were from part-time.ie. We are very happy with the quality of candidates that came through & we look forward to working with you in the future. We recently advertised for an Optical Assistant on Part-time.ie. We got great quality applications, the website is simple to use and great value. We would highly recommend it to anyone with part-time roles to fill. 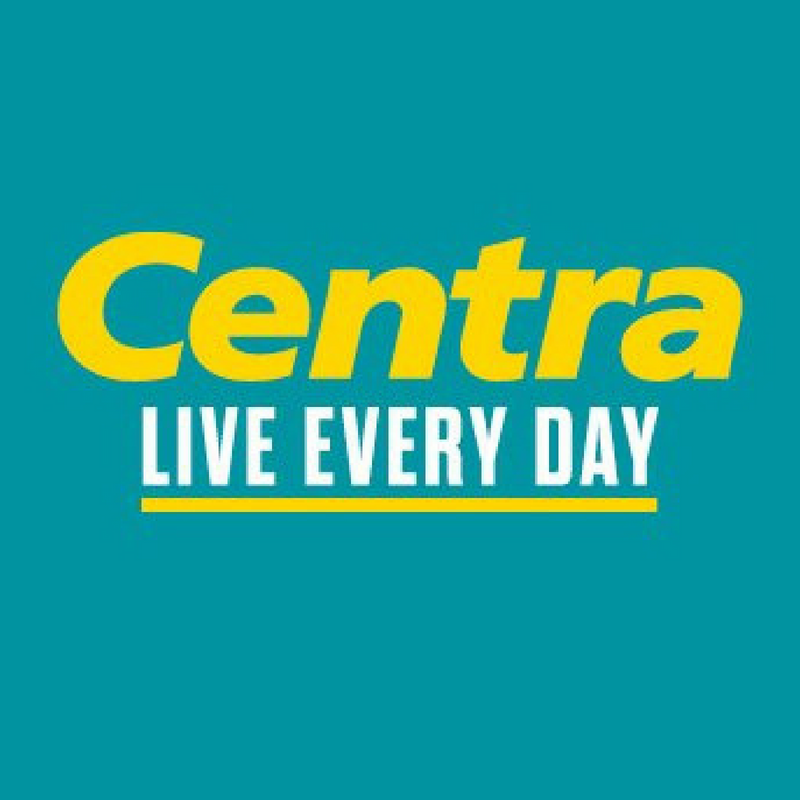 We have just advertised on Part-time.ie. We were very happy with both the speed and quality of response. It is great to have such a cost effective option for hiring part-time staff and we will definitely be using this site for future roles. 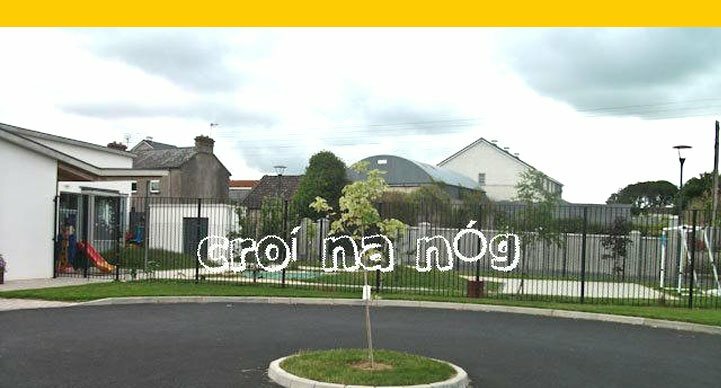 I had been looking for a part time employee for my new business for the last year and after trying all the usual haunts I decided to give Part-Time.ie a go. Within three weeks it caught the eye of my dream employee. So Jane thank-you so much. It means so much that the website was so easy to use and so reasonably priced especially for a start up like myself to be able to afford. So many other job slots are crazy prices and no follow up or help. Jane helped all along the way. 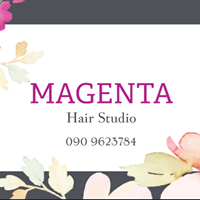 I would highly recommend this service to any business owner and I’m delighted I found great staff at last. 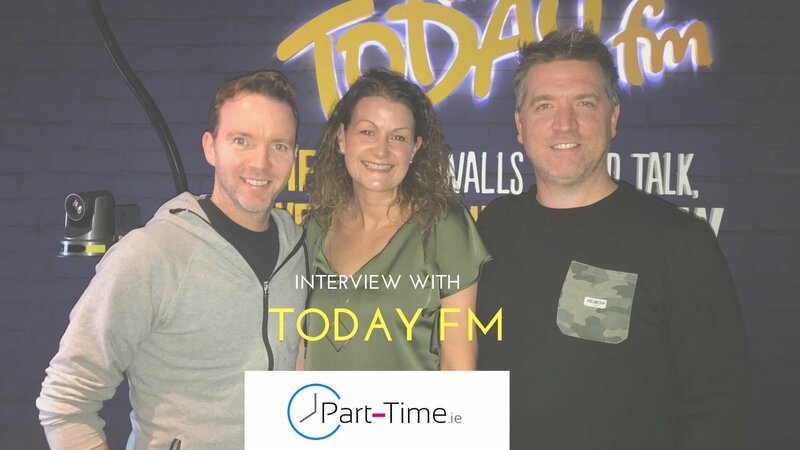 Founder Jane Downes reveals just how beneficial part-time work can be in an interview with Dermot and Dave from Today FM.